As simple as turning on a light can be, it is good to know the different types of light bulbs that are available to you, and which ones are the best for your home or office. Below labels out the different types of lightbulbs you can purchase, and what the benefits are for each bulb so that you can choose the right bulb for you. Typically the cheapest of all bulbs, it is also the most common, but they are not as energy efficient as other options out there. It has a warm light, and is very complimentary to skin tones. It also has a psychological appeal. Typically a bulb will last for 700 – 1,000 hours. They can also be used with a dimmer in the house. These are a variation of Incandescent bulbs, but use a “white light” instead of a warm light, giving you the feel of natural daylight. Colors tend to appear more vibrant under halogen bulbs. While they are a little more expensive and burn at a higher temperature than incandescent bulbs, they are more energy efficient. An important note is to NOT touch a halogen bulb with your bare hands. If you get any skin oil on the bulb, it could explode when it’s turned on because it can warm up too quickly. Similar to Halogen, these are daylight-equivalent, but are often blue-ish and harsh, bright lights. 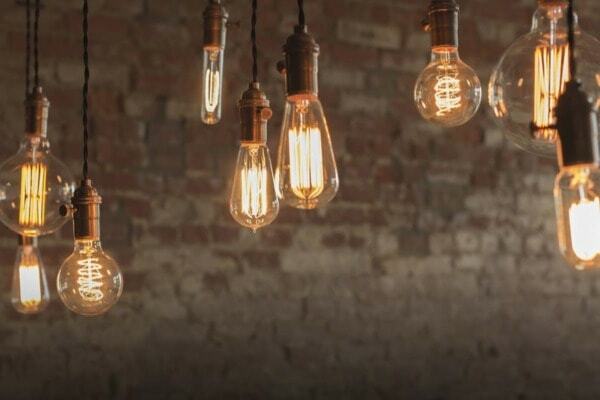 These bulbs will typically last longer than an incandescent bulb, but are not able to be put on a dimmer. Typically, these are used to light large areas, such as an attic or basement. One of the more popular options. These bulbs last 10 times longer than an incandescent bulb, and consumer 1/4 of the energy as a them. They are quiet, and turn on instantly. They have warmer, color-corrected tones, and can be used anywhere you’d use an incandescent bulb. This is the second most common one found in homes today. IMPORTANT: These bulbs do contain mercury, so extra care is needed to be safe. They will need to be recycled once they have burnt out. LED stands for “light-emitting diode”. These bulbs are not really for everyone, even though they are energy efficient and long-lasting. They only provide directional light, which makes them idea for under-counter task lighting, but not to light up an entire room. These types of bulbs are also much more expensive than CFLs. When owning a home, it’s important to understand how your electricity works, so you know what to do incase something goes wrong. Learning how your electricity works can be daunting for some, so we have provided the basics you can understand how electricity powers your home. To start, electricity flows from a service provider, such as JEA in the Jacksonville area, through high voltages wires, like the ones birds like to sit on. The electricity then flows into neighborhood transformers where the current is reduced for residential and commercial properties – like your home or your office. 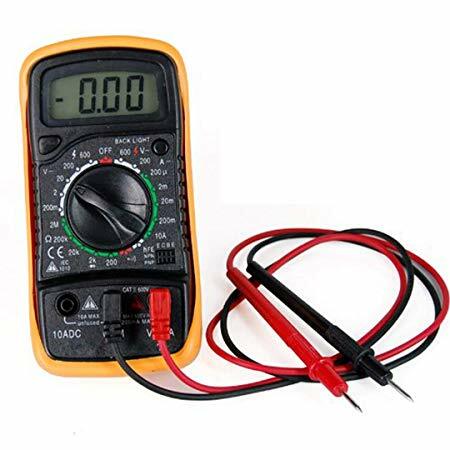 A meter will record the amount of energy you are using, and route it to the electrical box or circuit breaker. 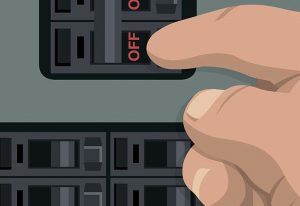 The circuit breaker is like the nerve center of electricity for your home, and can usually be found in your garage or basement – somewhere that is not as obvious and might be a little more hidden. Electricity typically comes in through 3 wires: 2 hot wires and 1 neutral wire. Each hot wires carries 120 volts and runs through the main electrical panel. 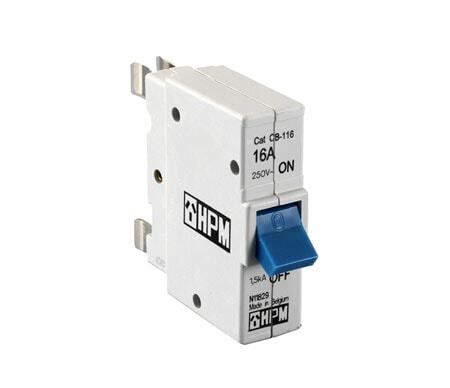 Individual circuit units, which are connected to the main panel, control a section within your house, such as a light switch, and the hot wires power each of these circuits. 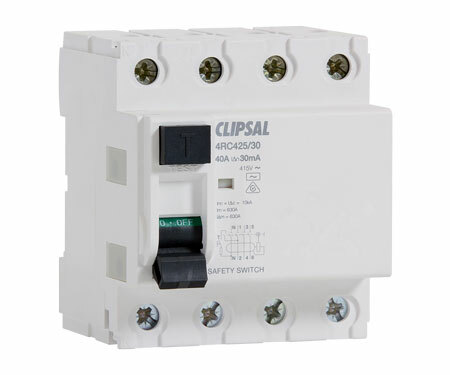 And, each unit is connected by a circuit breaker, and when it is overloaded, it will trip or trigger, and electricity will stop flowing to the circuit, turning the unit and the connected devices off. Electricity travels in a circuit, meaning it flows in a circular route and starts and finishes in the same place and keeps repeating. The circuit will shut off the current of energy if the breaker is activated. The currents enter through a hot wire (usually black or red colored), and returns through a neutral wire (usually white). 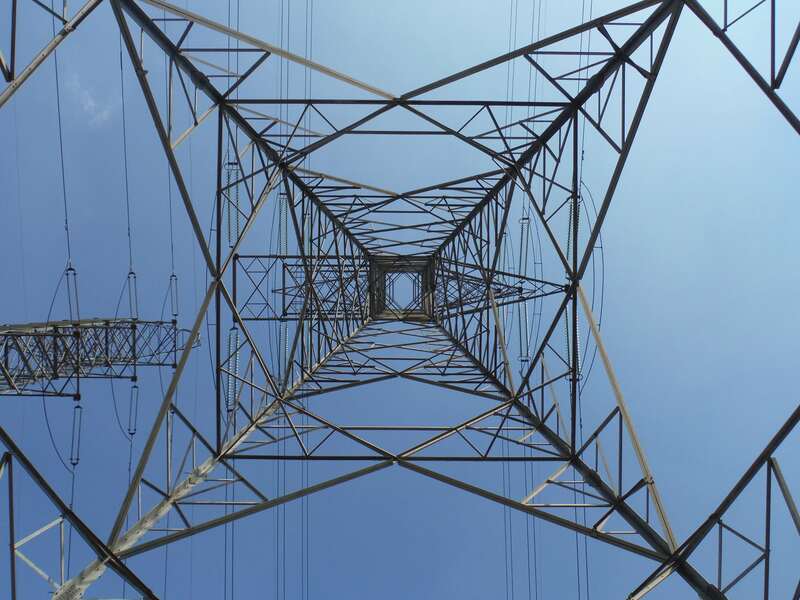 Most electricity systems use a ground wire, which is typically bare or copper in color. If a circuit breaker is tripped, the electricity will safely travel into the ground via one of these wires. 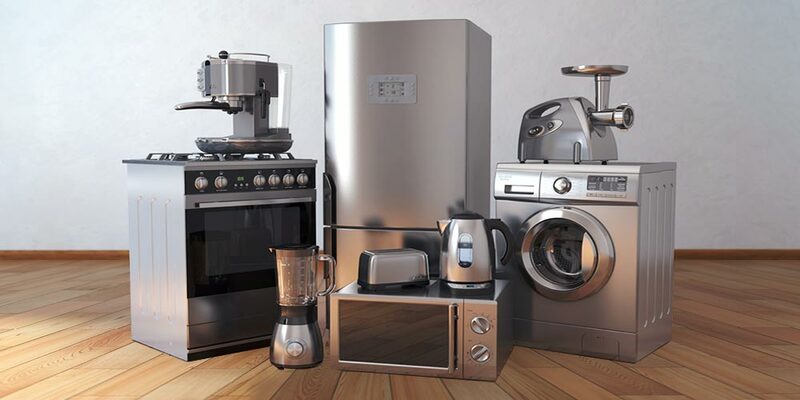 Dedicated circuits could have multiple areas or services that they control, such as outlets and light switches, but some appliances or heavy use items, such as a refrigerator or washing machine, may have their own circuit. A current is carried through insulated copper or aluminum wires and is dispersed throughout your house. The larger the wire, the more current or ounce it can carry. If a wire uses more amps than it can carry, it will overheat. This is why a properly rated circuit breaker is very important. A switch completes a circuit when it is turned on, and disrupts it when it is turned off. 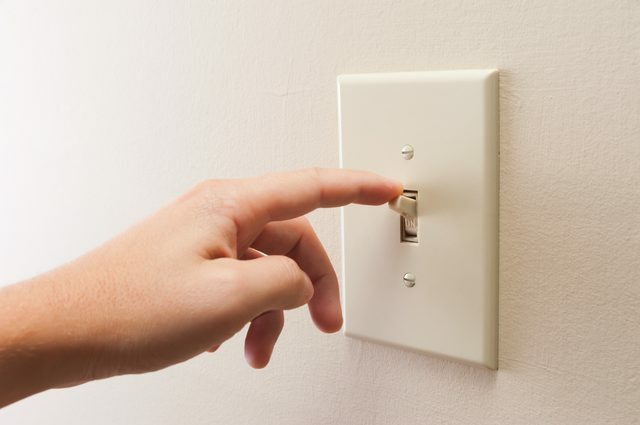 There are several kinds of switches you can have in your house, such as dimmers or toggles. A standard grounded outlet, which is the most common way to plug anything in, is designed to carry 15 amps. It has 1 slot a little bit wider than the other so that a plug can only be inserted one way. This is actually a safety feature that prevents power from running through an appliance, even when it’s switched off. A ground-fault circuit interrupter (GFCI) outlet will turn off the power immediately if it detects the slightest change in current flow. These are most commonly found in kitchens, bathrooms, and outdoor areas. They typically have a 2-wire circuit and will typically have a “test” and “reset” button in the middle of the outlet. If an outlet stops working, you can push the “Reset” button to reset the circuit breaker. 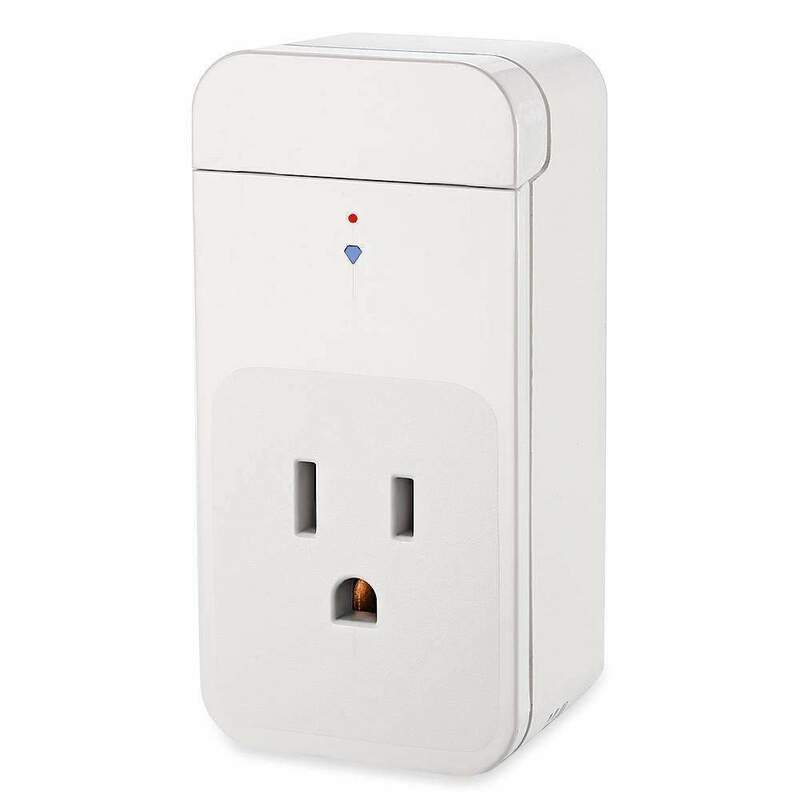 A smart plug is a plug that you insert into your typical wall outlet and is controlled with a smart phone or app. 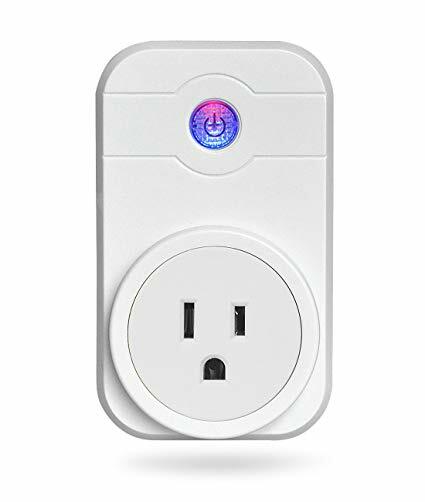 The device that is plugged into the smart plug (that is plugged into the wall) can be controlled remotely from your phone, even when you’re not home. Through the app, you’ll be able to turn off your living room TV – even from another location. You can turn on a coffee maker when you’re on the way home, or turn on a slow cooker while you’re still at work. You can also program or create schedules for devices to turn on and off at certain times. So you can set your coffee to start every morning right on the dot. You can also program the lights to turn on and off periodically with an “Away” mode to make it appear that you’re home. Most plugs are compatible with Amazon Alexa and other voice assistants to turn on your device with just your voice. While most plugs are for indoor use only, there are some that are specifically designed for outdoors. These weather-resistant outdoor plugs can withstand the elements but keep your Christmas holidays displays list. Some plugs are designed with multiple outlets so that you can plug in more than one device at a time. One of the biggest benefits of using a smart plug is that it will help lower your electricity bill. These devices can help save money by automatically shutting off devices when you leave the house, which helps to lower your bill. Some devices will even take it a step further by telling you how much energy you are consuming and which devices are using more energy than others. This can also help you determine which lamps should have energy-saving lightbulbs, and which appliances aren’t worth the amount of electricity they need. 4. You can help make your morning routine more efficient by turning on multiple appliances at one time. Contact our Jacksonville office to schedule our electricians to come out and help you set up Smart Plugs and other automation electrical equipment for your home or office. Electricity is something we often take for granted. Power is so integrated into our lives, we tend to not notice how much we rely on it. There’s almost no time point during the day that electricity isn’t being used. 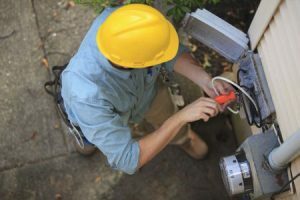 Let’s take a moment to go through what a day without electricity would be like, and when you eventually get to a time when you have lost power – give us a call at our Jacksonville office to get a certified, professional electrician out to your home and office, and we’ll get you back up and running. How would your usual morning rituals be altered? 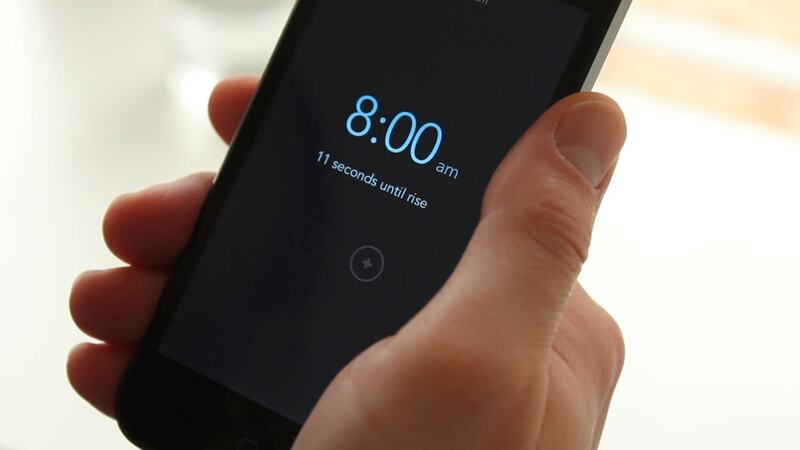 Most people don’t rely on a traditional alarm clock anymore, since the majority of people use their smartphone to set an alarm. And some even set a few alarms throughout the morning just to drag themselves out of bed and make it into work on time (including some of our staff). Without power, there’s no sound to wake you up and you’ll be late getting ready and late to work. If you get up before the sun rises, you typically turn on your lights to shower, get dressed, maybe shave or apply make up, and some of the other morning routines to get you ready for the day. Without electricity, some of those todos will be impossible to do and you may end up with patches of hair on your face and missed matched clothes. We also discussed the benefits of good lighting in our most recent blog. Your plumbing isn’t the issue in situations where you lose power, you don’t lose water when the power goes out. But without power, there’s no heat – which means there’s no hot shower to start the day, or hot water to wash your hands. 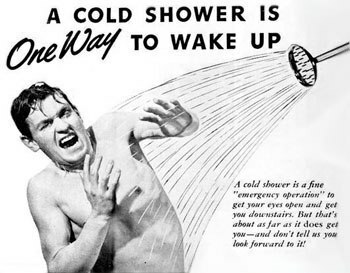 You get to have an ice cold shower instead, and this is probably one of the things you’ll never take for granted after you’ve had to suffer through a cold shower in the morning. Are you addicted to coffee and have to have it every morning to put you in a better mood? Well, you’re going to be a bit irritable because your coffee maker won’t be brewing anything. And if you thought about toasting a bagel or taking cream cheese from the fridge – well that’s out of the question. You can’t even make a bowl of cereal because the milk has spoiled from a warm fridge. 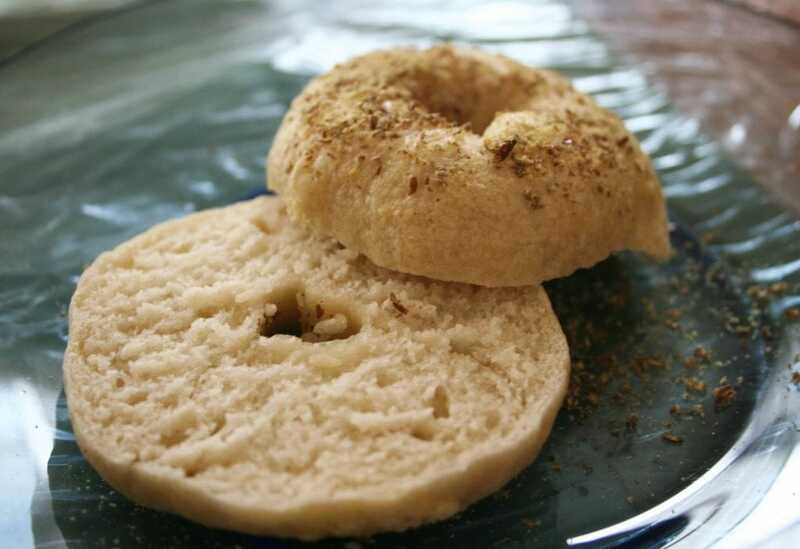 Looks like your breakfast is going to be coffee grounds with a side of un-toasted bagel – yum! You managed to get to work, and now you’re trying to prepare for a big meeting that you have today with your team. Let’s see what your work day would look like without power. Your laptop is on 8% (you forgot to charge it). It dies pretty much right away. You reach for the charger and plug it into the outlet. You won’t be able to charge your laptop without electricity, which means you’re going to be behind on all of your projects for the day. Why’d you even come to work? That’s a different blog post altogether, but this is a good time to think about what you’d do if you lost power at your office. What would you do? Hint: you’d probably call our Jacksonville office to help get things back up and running. Similar to breakfast, you’re going to have a little more difficulty in choosing what to eat for lunch, since you can’t have a hot meal. Without electricity, you can’t even have a sandwich – unless it’s PB&J (new jar) – or heat up your dinner from last night. I’m sure a can of cold corn sounds real good right about now. You have an important meeting today in your office. Your laptop is dead and even if it wasn’t dead, there would be no way to project your PowerPoint presentation for the whole group to see on the big screen TV. You’ll have to reschedule the meeting for a time that you have power – but you can’t even reschedule the calendar invite because your laptop is dead. Might as well go home and call it a day. You’ve clearly had a rough day without electricity. The power is still out in your home. You really should have called a Jacksonville electrician about this problem, but your phone is dead. Next time, stop by our office during business hours – but this time, you’re already home. You can’t open your fridge or you’ll help speed up the defrosting of your frozen foods, and the decay of your refrigerated foods. Which means that roasted chicken you were dying to make won’t be made tonight, because your oven also uses electricity. Looks like you’re having more peanut butter sandwiches and canned corn. At this point, you really just want to unwind and relax because your day was a total mess. You grab your remote to turn on the TV to watch your favorite primetime show, but the screen stays black. Your TV needs an outlet with power, which you still don’t have. I guess you can read a book by candle light, like back in the day – just be safe about it. Don’t hold the candle next to paper, or have it in a position where it could start a fire. You’ll have a lot more problems than no power. You’re on your last pair of underwear and need to wash your clothes for work tomorrow. You head over to your washing machine to put a load in, stumble over more clothes because you can’t see in the dark and hit your head on the broom that was sticking out from behind the washer. You’ll have to wash your clothes the old fashion way, with a wash board and some good old fashion laundry soap, then hang your clothes on a clothes line to dry in your backyard. The only saving grace you have is that the nights are beautiful in Jacksonville, and there’s enough light pollution from the surrounding area that you can see what you’re doing in the backyard. With all of that said, having electricity is such a key part to maintaining your daily routine. Without electricity there are so many simple tasks we couldn’t do without it. We take it for granted, there’s no doubt. So to keep life running smoothly, to keep you on schedule, fed, cleaned up for work, etc. – you need to reach out to our office the second you have an issue. We’re right here in Jacksonville and ready to get you back up and running when you need us most. 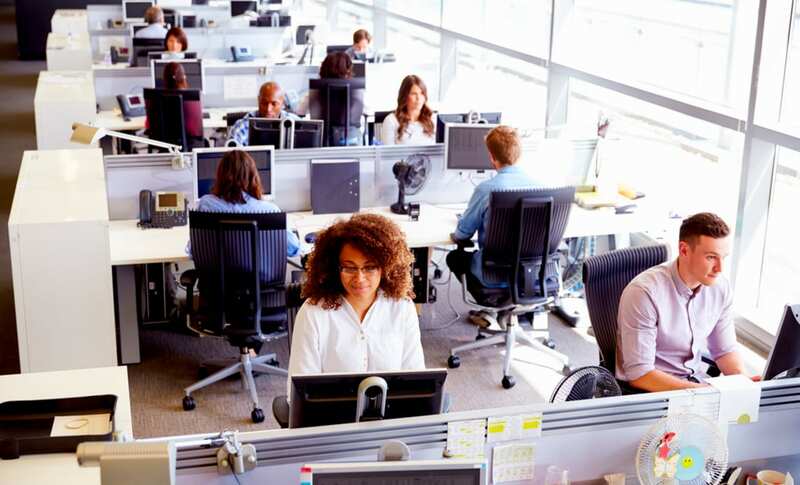 If you’re in an office space with poor lighting, it can become a safety hazard. Tripping over objects and dropping work materials can cause damage to your workers and your office environment. Our electricians make sure that all office stairwells and common areas are well lit to prevent workers from falling, but we won’t over do it with flood lights or unnecessary wattage. And keep in mind, with good lighting your staff will be able to see better and avoid any accidents which will end up costing you far more than the electric bill. Poor lighting can cause some health issues like eye strains and headaches from not being able to see, as well as some of the safety concerns noted above. Back, neck and shoulder aches can occur from feeling tense and straining your eyes all day and that leads to poor morale and work productivity. Poor lighting may also cause forms of depression. Research has been done to show that poor lighting can cause some psychiatric conditions, which can include mood disorders. Jacksonville is the sunshine state, so hopefully you have windows but we can ensure a steady stream of healthy light in places that don’t have access. We also highly recommend fixing any flickering lights as these can cause migraines, as well as seizures. Different types of lighting can help with productivity. 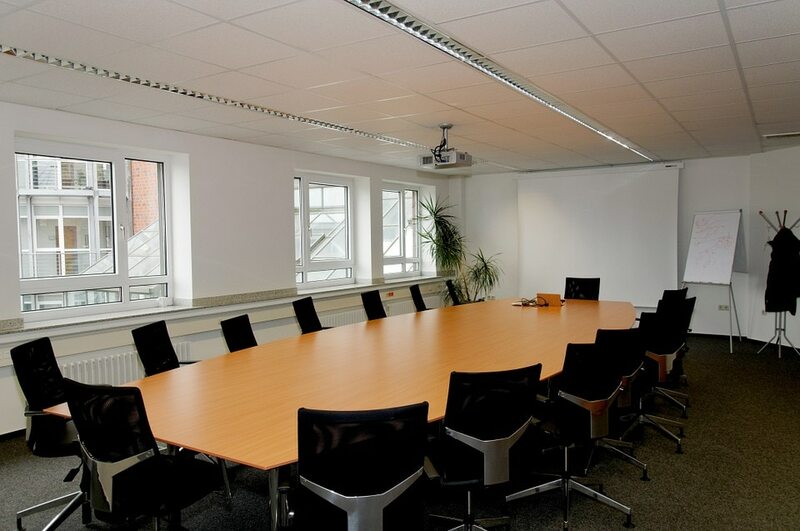 Natural light is a good if you want a more productive office – but it’s not always possible, and therefore we can install lighting that has a similar spectrum as natural light, keeping our circadian rhythm in sync despite not having the windows to support a natural enviornment. Lighting can bring positive attitudes into the workspace which results in a healthier mindset, more productivity and hopefully more success for your First Coast business. If you don’t have windows in the office space, consider encouraging staff to take regular breaks outside. Having the proper lighting in your office space can make a huge impact on your staff, their efficiency, and the work they are creating. Consider different lighting options in the office to maximize safety and productivity and reach out to your local, Jacksonville electrician at Thompson Electric Co to help make the most of your space. With concerns for the environment and a growing population, technological advancements in trying to find alternative ways to power the world is powering up. Learn about new technology, and the future of the modern utility that powers the world. A flexible thermoelectric generator is a small device that can convert heat into electricity without having any moving parts. 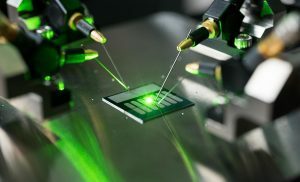 This break through in electrical engineering will help high-performance devices function without a battery or cool down. Generators could be used to power light sources, or power health devices for patients. 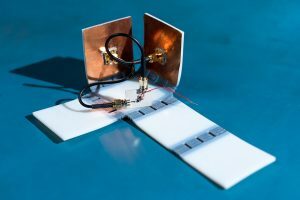 Researchers have developed an electromagnetic energy harvester that can collect energy from radio frequencies. Instead of the radio waves being emitted, the energy that is created will be collected and reused to keep devices charged. This energy source will be able to operate small devices like Apple Watches and other wearable devices. Since the unveiling of this research, researchers have been able to broaden the capabilities to collect energy from tv channels, WiFi and cellular devices. Triboelectricity allows an electrical charge to occur from friction by two different materials coming into contact with each other. Even though this method has been known for centuries, it has been excluded from further research because it can be unpredictable. 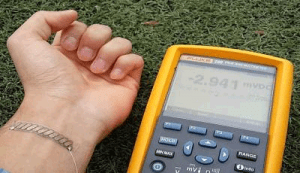 With the help of research, triboelectirc nano-generators have been created and can power small electronic devices. Rectenna’s are part antenna and part rectifier. This technological development will help convert electromagnetic energy into electrical currents. The key point to this technology is that the antenna’s will be small enough to get the wavelength of light. This energy source will be more efficient and less expensive than today’s solar cells. Instead of converting particles of light like solar cells do, rectenna’s will be collecting waves of light. With all of these technological advancements in energy, we’ll be able to power the world cleaner and efficiently. Our Jacksonville-based commercial and residential electrical company is weathered in hurricane preparedness and ready to help you prep for the storm, or clean up after it. The past few years, we have been sacked by large, devastating storms – knocking out power to large swaths of Jacksonville, Jacksonville Beaches, Yulee and St. Augustine. 1. Stay up to code. Having old electrical systems, out-of-date and worn down plugs and breakers, can lead to even more serious issues when a storm blows in. The best preparation you can do for a storm, is make sure your electrical systems are up-to-date and up-to-code. Building codes, although some times more expensive and more antiquated than you’d like them to be, are put into place to protect you. 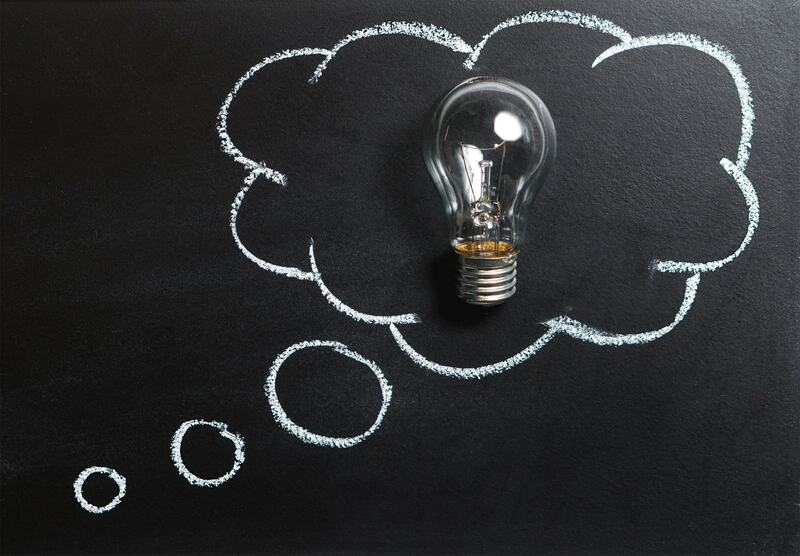 As a licensed, professional, and experienced residential and commercial electrical company for almost 30 years, we follow everything by the book. 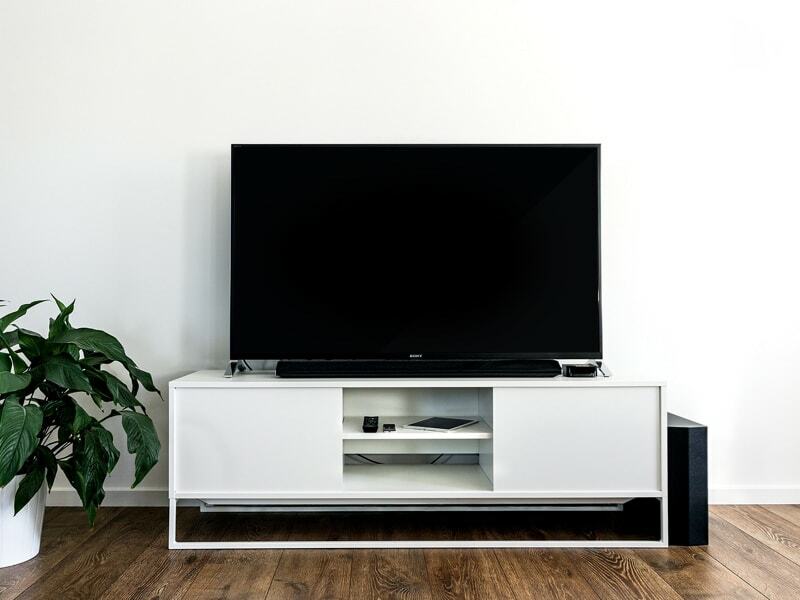 Our team ensure that our work is up-to-code and sometimes beyond what is required, in order to mkae sure you have the best quality work that’s reliable and safe for years to come. 2. Shut the power off before it gets worse. Shutting the power off at your home or office can help prevent additional damage from happening from a storm. Water, whether from heavy rains on the roof or flooding from the ground up to your sockets or breaker box, can get into your walls, clump up electrical insulation and cause fires. Most people think that water brings mold, rot, mildew and can sometimes push sewage into properties, but it can also wreck havoc on electrical systems and cause a fire when you’re in the middle of dealing with Hurricane force winds and rains. Water can ruin your electrical wiring, corrode the metals, and water can actually cause a fire. Electrical fires are a far harder to control than a typical fire, and water does not put it out – it makes it worse. People trying to put out an electrical fire with water are typically shocked and end up spreading the fire because they don’t recognize that the fire is caused by electricity. If the power were turned off, this would not be an issue. Electrical fires are caused by simple things and can be prevented with a quick call to Thompson Electric to have our certified and professional team to have a hurricane preparedness assessment. 3. Call the professionals to repair electrical systems after a storm. Although it may seem easy to change out a light socket, or a switch, that has been damaged from water after a storm – you may be doing more harm then good. DIY electrical home repairs are a risky decision and could result in shock, death or fire. Especially if water has come into your breaker boxes, into your sockets or touched exposed wires. That’s where the professionals come in. We will shut your power off, assess all of your electrical systems from the entry point all the way through your breakers and walls, and out of your sockets, switches, lights and appliances. We can meter all of the circuits to make sure nothing was damaged in the walls, that you may not be able to see with the naked eye. And our electrical professionals come prepared to jobs to switch out breakers, sockets, and wires to make sure your safe, and back up and running after a storm. Check out our project portfolio to see some of our post-storm electrical work in Jacksonville and North Florida. Every trade has it’s tools to get the job done. Electricians are no different. They even have special tools specifically invented to help with safety and tight spaces they can’t even see. Whether you’ve though about it or not here are some tools you can find in an electricians tool belt. Wires need to be cut and have a good set of pliers will do the job. 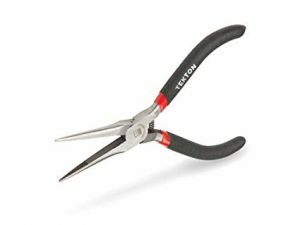 Linemen or side cutting pliers can cut, pull, twist and bend are important to help get the cutting done. For the very small to reach areas needle noose pliers can help save the day. 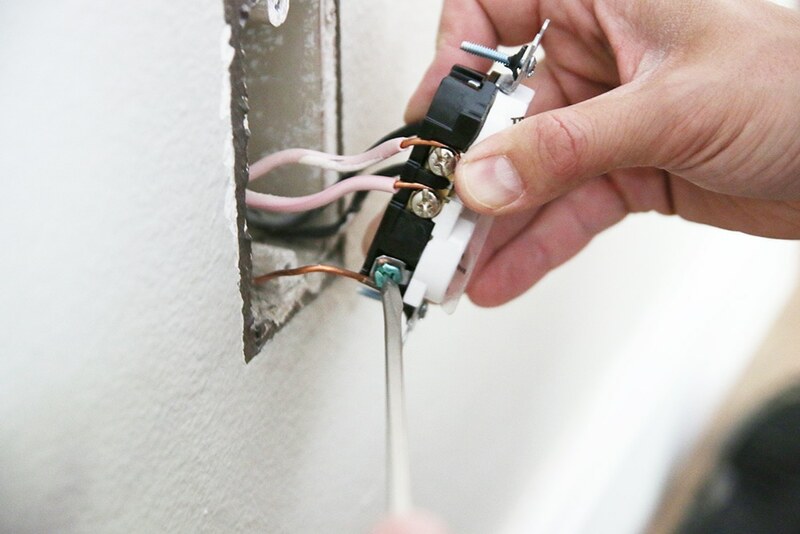 Electricians can cut, grip of bend tiny wires that hands and bigger tools can’t get to. 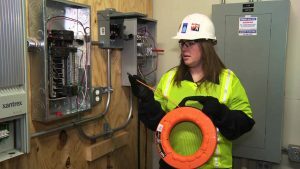 A voltage safety is an important safety tool that indicates whether a wire is live, and does this without making contact with the wire. It is very important to know if a line still has electricity flowing through it. Failure in knowing if a wire does can have some serious consequences. Electricians have to make sure that they’re putting things on the wall straight. An Electrician Leveler can help in that situation. If an electrician needs to place an electrical cabinet on the wall a leveler will definitely come in handy. Some levelers even come with magnets, so electricians can have both hands free. You will definitely find this in an electricians tool belt. Fish tape is used to route new wires through the walls and conduits using a leader. With help from the fish tape, wires can be guided through tight spaces like wall cavities. Screw drivers are a must in an electricians tool belt. Electricians need to be able to unscrew outlets and see what’s going on inside the wall. Most electricians have screw divers that come in all different shapes and sizes and each has a specific purpose. Next time you need an electrician, see if some of these tools are in their tool belt.